ATTENTION: Our updated boarding rates will be effective as of APRIL 1ST 2019. We are a family owned and operated establishment, in business since 2006. 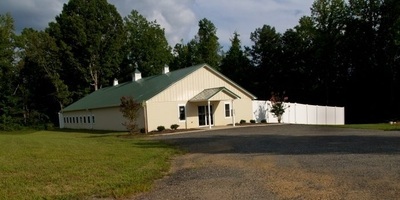 We are situated on over 180 acres in Clements, St Mary's County, Maryland. Local to Calvert, Charles and Prince George's county. Our facility is designed to offer you a safe, healthful and low-stress alternative when you must be separated from your pet. Our facility is heated during the winter and air conditioned during the summer. We provide beds, dishes, nutritious meals, treats and lots of kisses and hugs. We have four or more outside play times along with fresh bedding each day. 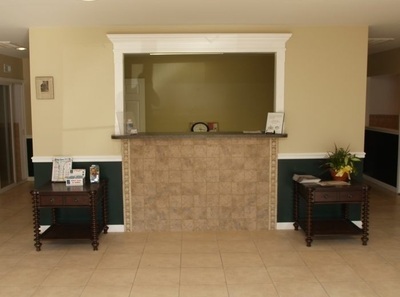 We have individual Luxury Suites just off our Reception area. Our guests can watch all the "action" taking place. The Suites are fully furnished for the total comfort of your pet including a bed, tiled floor, thematic wall decorations, individual lighting, A/C and Heating vents and a private TV. Suites can accommodate one, two or three member family guests comfortably (depending on size). Each Suite has a sliding glass door to provide optimum viewing for our guests. 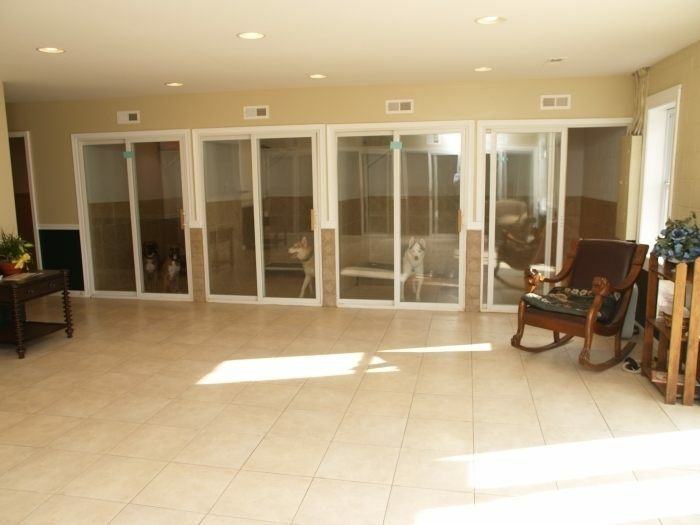 We also have 3 extra large Luxury Suites to accommodate 3 to 5 family pets. In addition to the luxury suites, we have spacious runs available for standard accommodations. In the best interest of all our guests, an up-to-date vaccination record is required before admission. Please refer to the required vaccination list. When your pets can't stay at home, let our family take care of your loved ones. Regardless the length of your stay, we'll make your pets stay as fun, comfortable and stress-free as possible. Tours and Inspections are welcome seven days a week during our hours of operation. We also offer professional grooming services, for all breeds including cats. Grooming is by appointment only. Grooming services vary in price based on the breed, temperament, size and coat condition. Additional charges may be applied for extremely thick or long haired pets. Please call or email for a price quote. Whilst every care will be given to all pets, Farmstead Pet Hotel will not be held responsible for any illness, injury, loss or damage to the animal(s), however caused during their stay. Boarding is entirely at the owner’s risk. Any bedding, toys, collars or other items supplied by the owner that are damaged or destroyed by the animals, are left at the owner’s risk. Any veterinary treatment required following such event will be at the owners expense. Owners will be responsible for all consequences resulting in their pet's behavior while on Farmstead Kennels property. This includes injury to any pets or people and destruction of property, materials and supplies. Here at Farmstead, we are proud to recommend NuVet products to all our clients. NuVet offer a range of canine and feline products that are completely safe, nutrient-rich and formulated to strengthen the immune system and give your pet many healthy years of life.